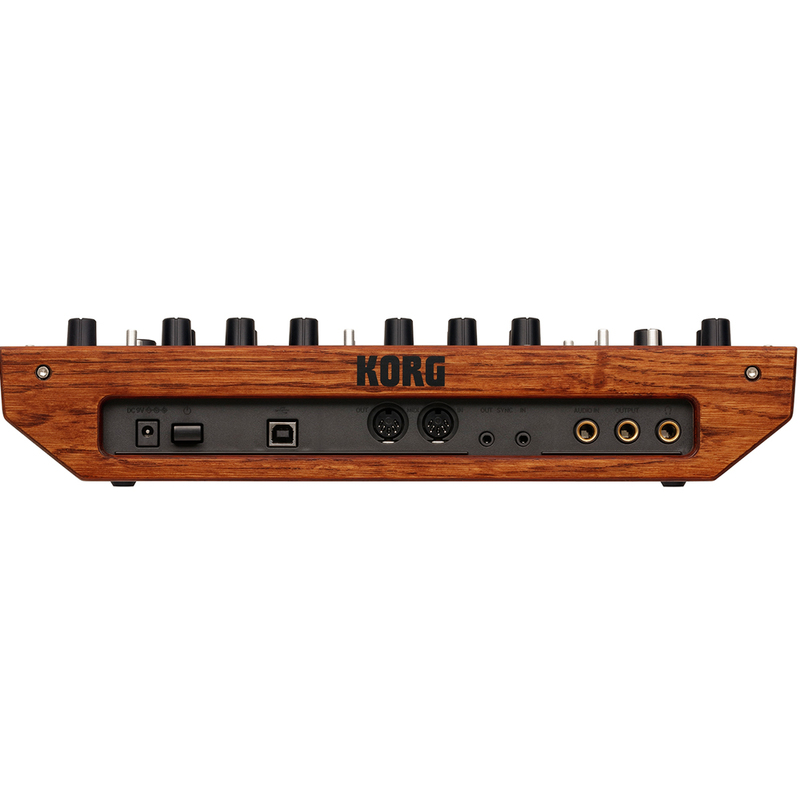 The Korg Monologue Analogue Synthesizer, is a compact, portable monophonic analogue synthesizer basing its design on the original Minilogue from Korg. 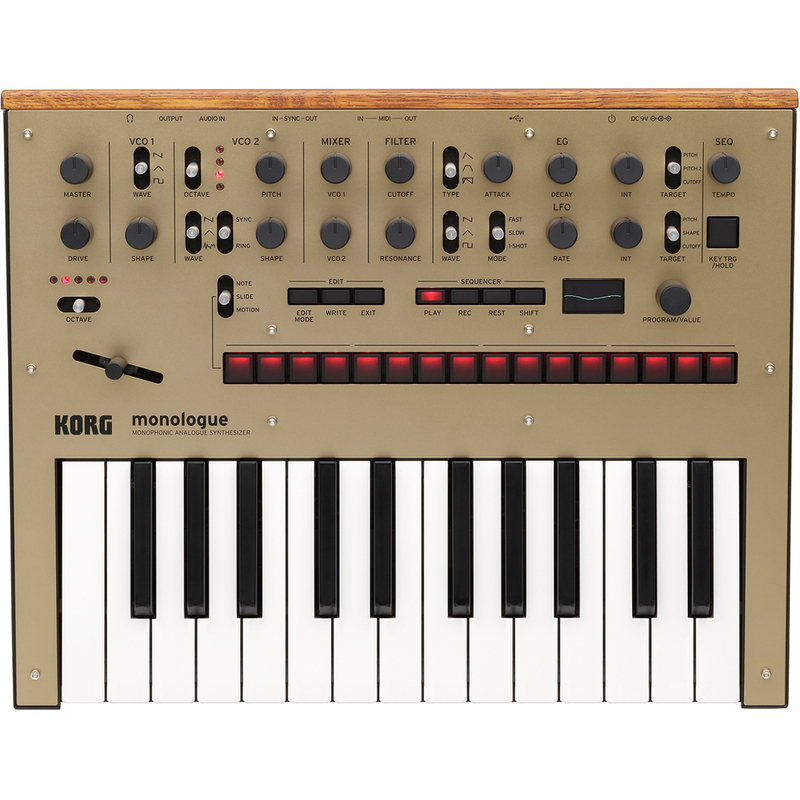 The Korg Monologue has built on the success of the Minilogue's design, with an emphasis on monophonic synthesis, and a range of new features. The step sequencer has been updated and now features 16 Step buttons allowing you to make real-time step edit. 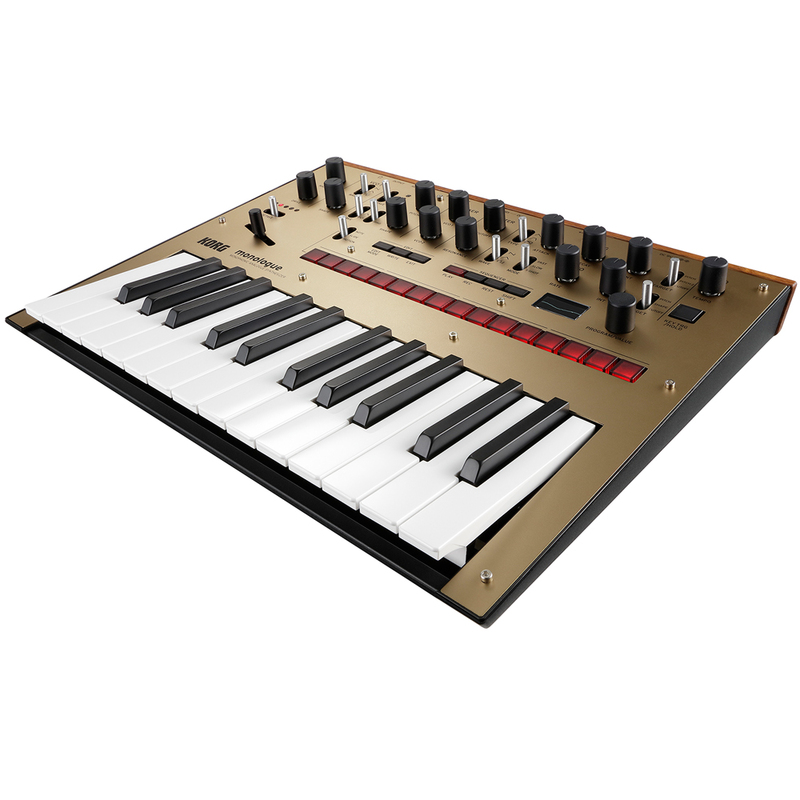 Micro-tuning capabilities have also been added with the help of special advisor Richard D. James (Aphex Twin) for in-depth synthesis. 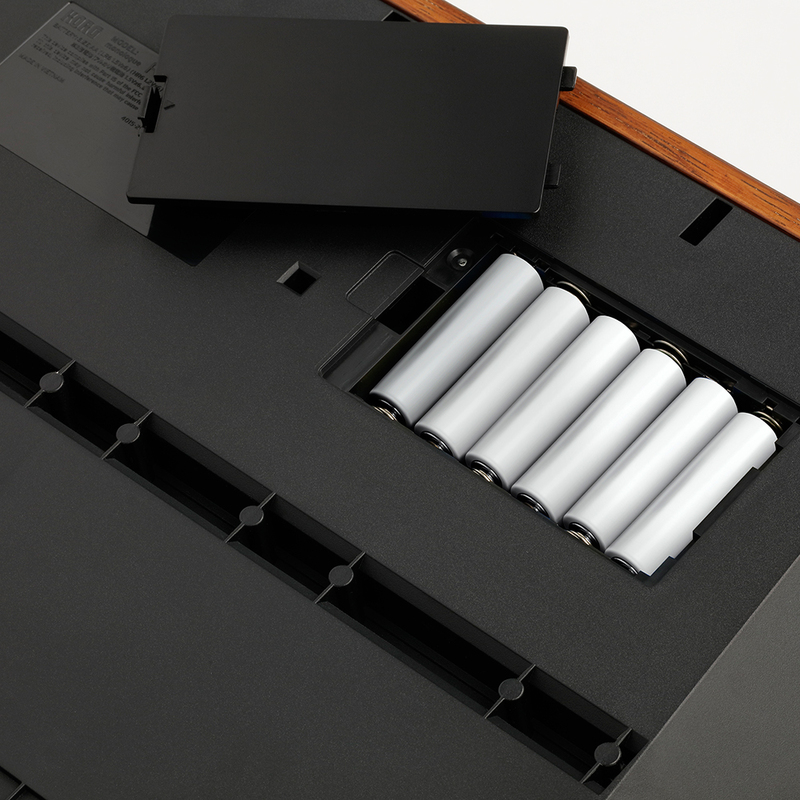 The Korg Monologue stays true to its original design, only tweaking certain aspects to improve functionality and audio performance, delivering a powerful yet portable monophonic synthesis experience that can be powered by batteries.